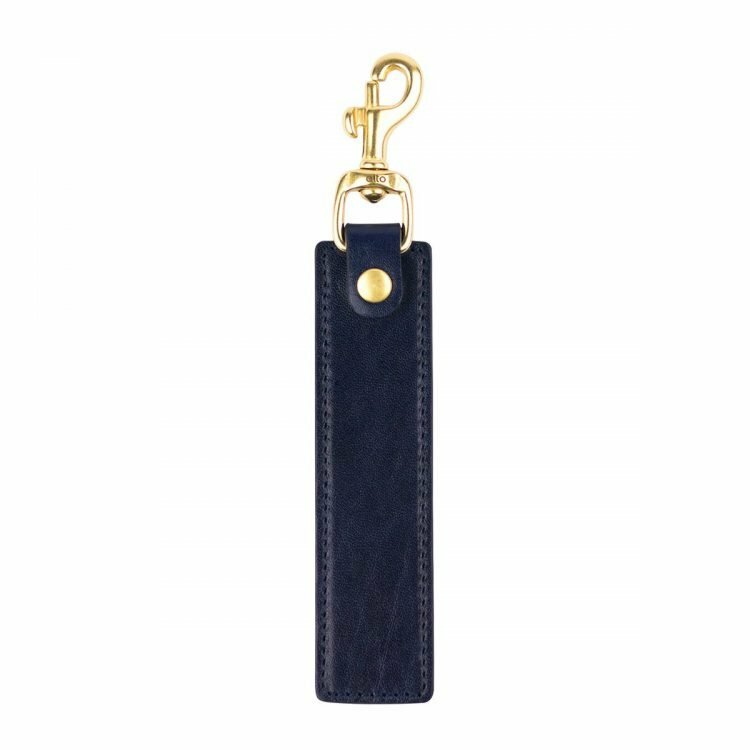 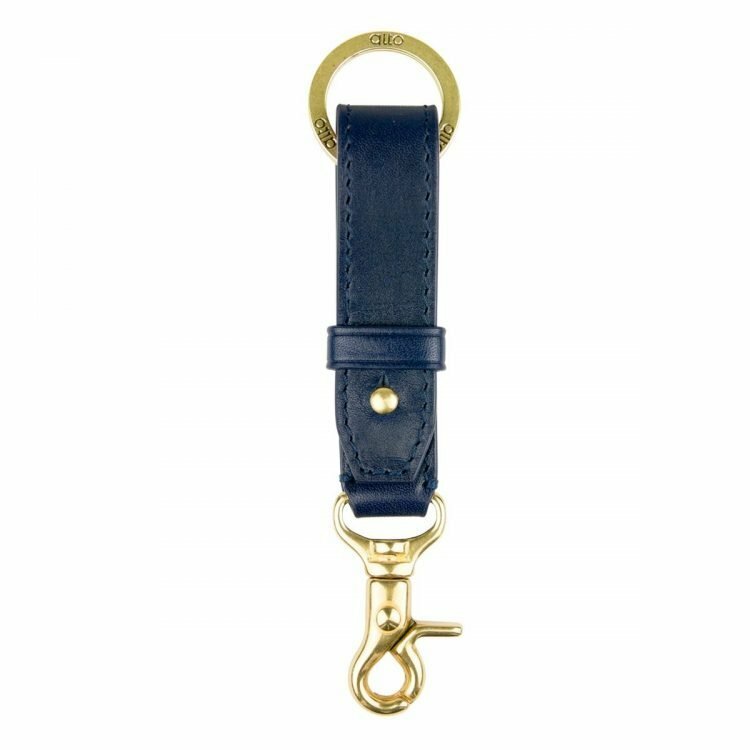 You cannot add "Foglia for iPhone X/Xs - Navy" to the cart because the product is out of stock. 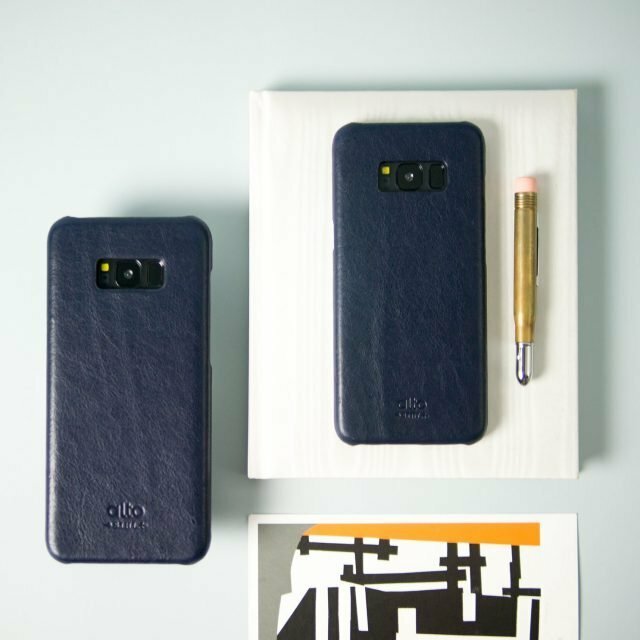 Both sides are in accordance with infinity screen design. 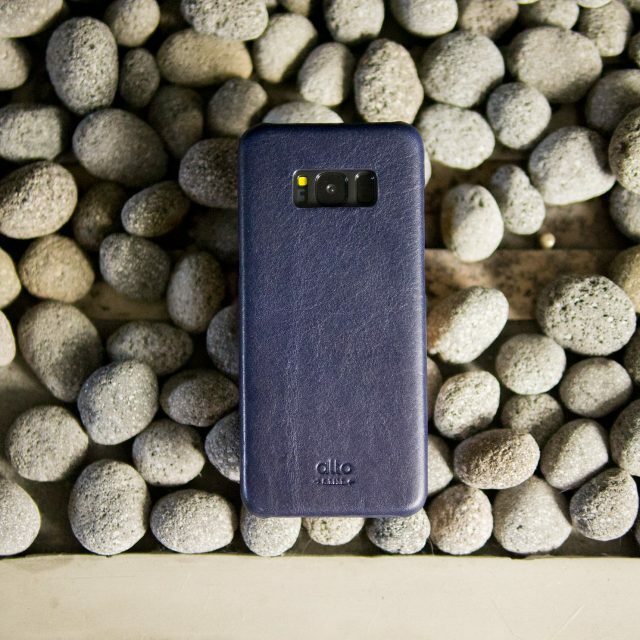 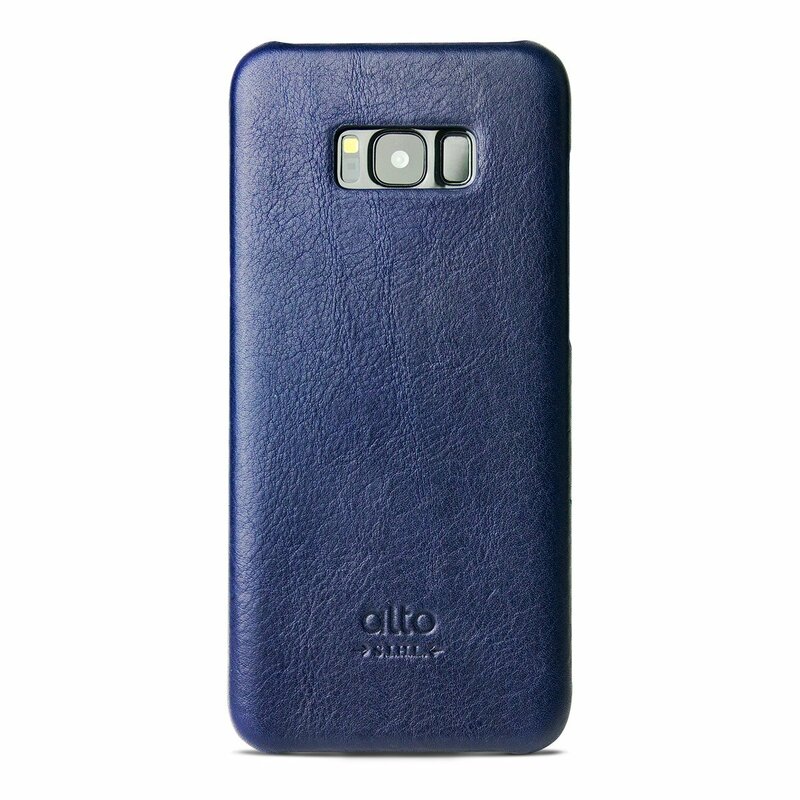 This is the first time that Alto includes Samsung phones in its phone case designs series. 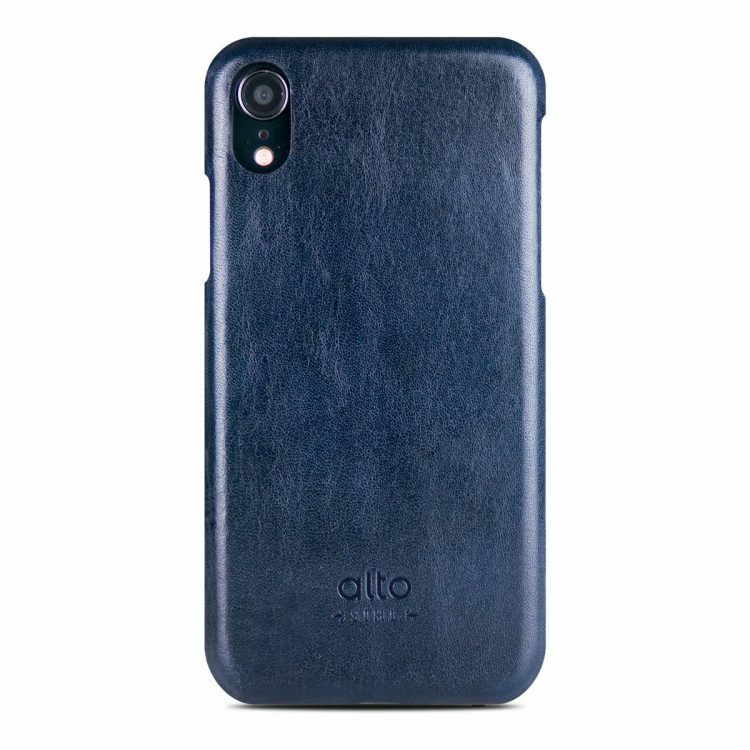 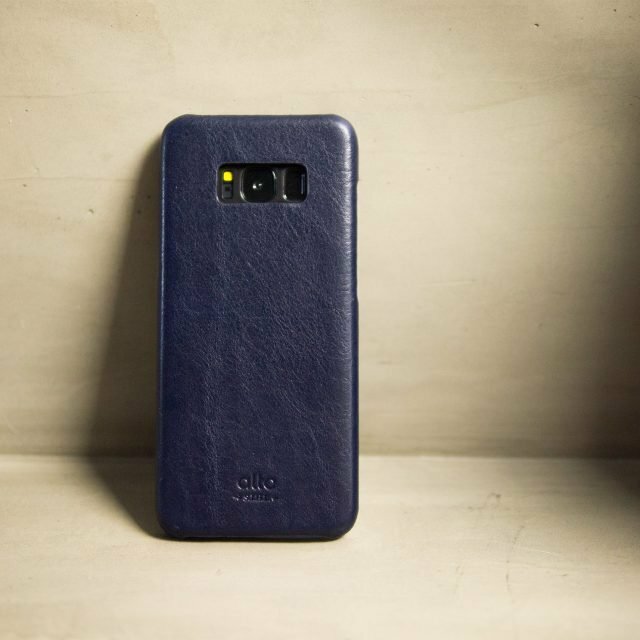 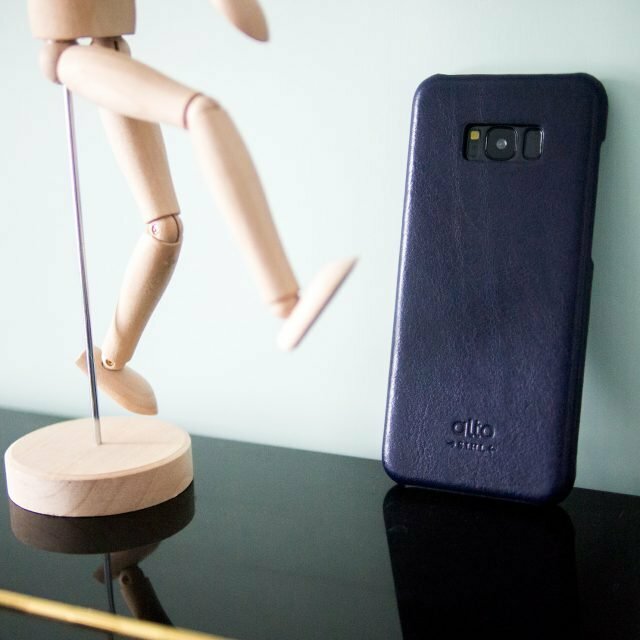 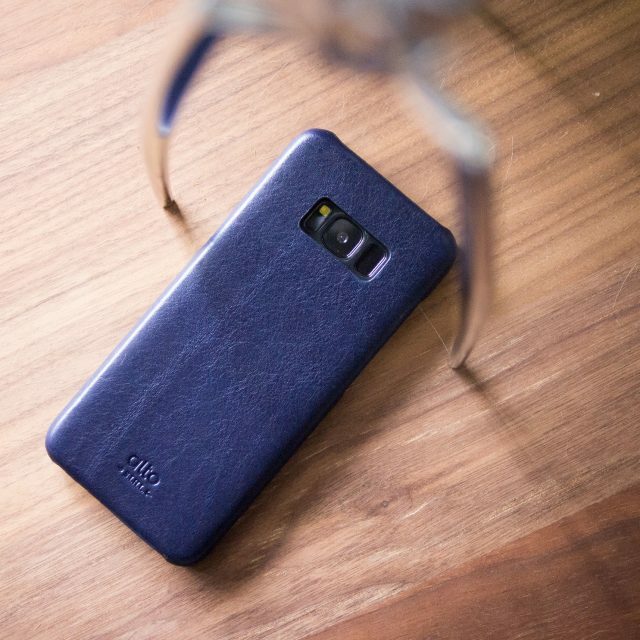 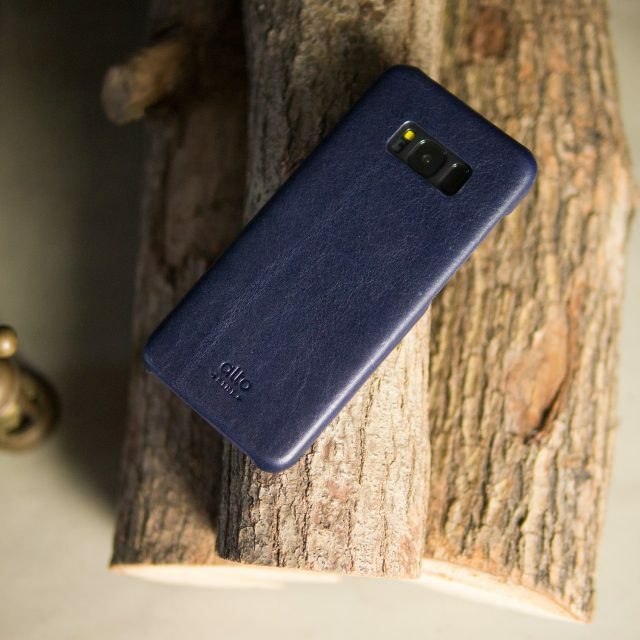 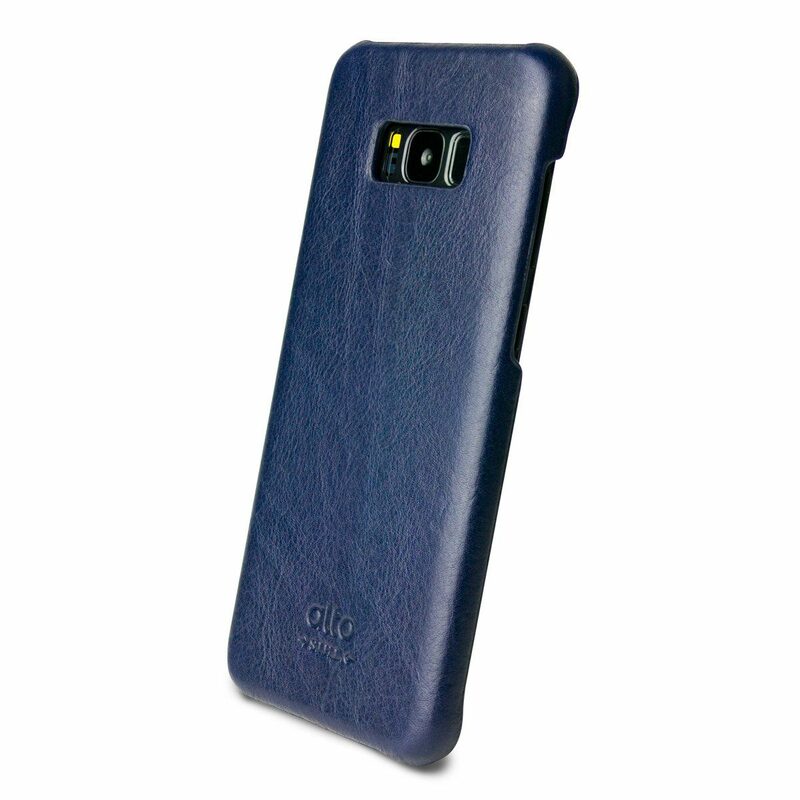 Based on the classic Original series, Alto uses Italian stratum leather to fabricate exclusive leather mobile cases for Samsung S8+ users. 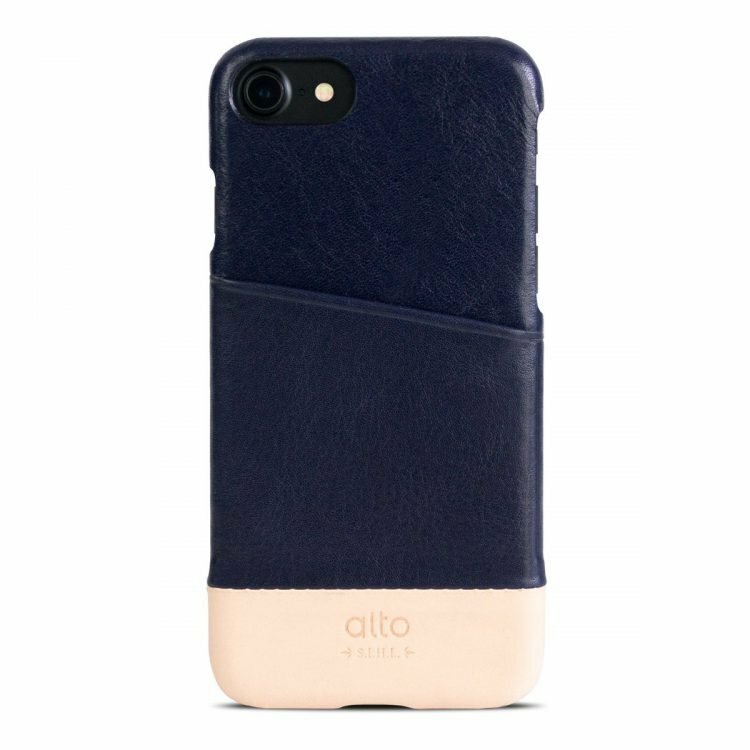 Alto insists on keeping designs simple and through thinning procedures, the product retains a light and sleek design. 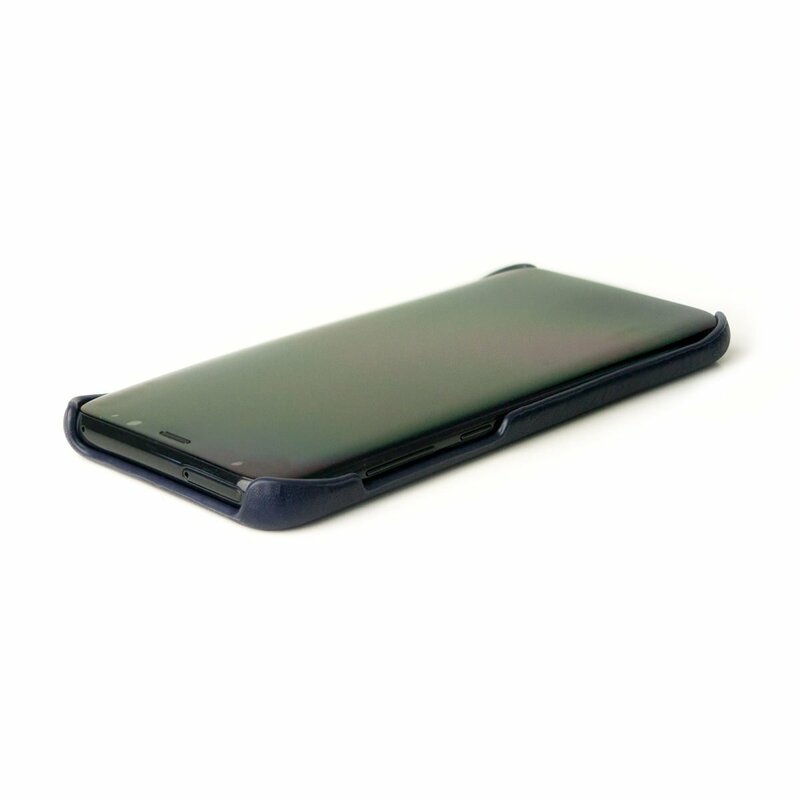 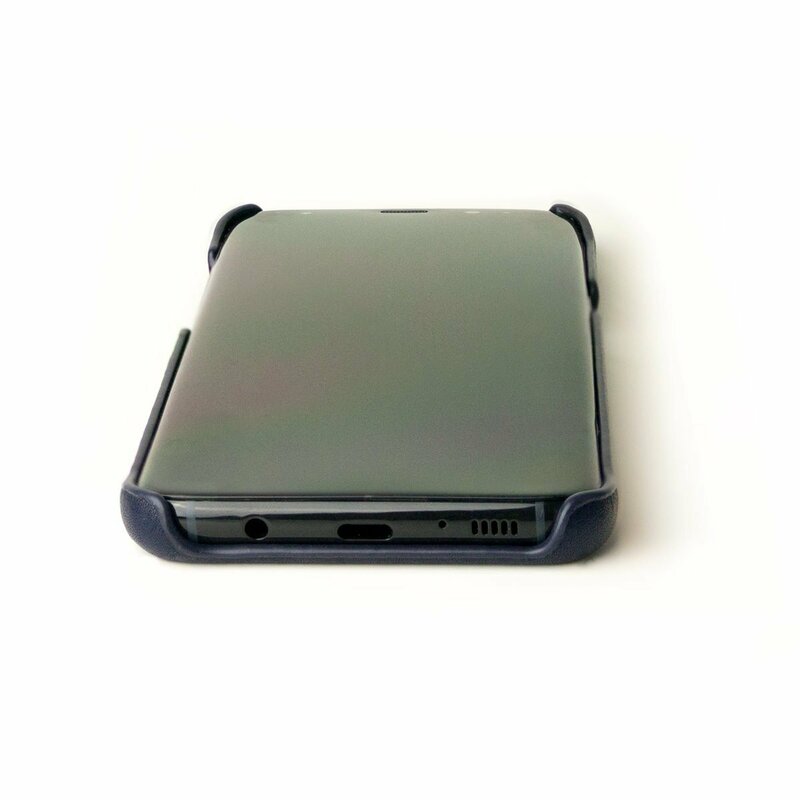 We not only provide protective cases for your phones but also provide you with a refined feel and warmth.